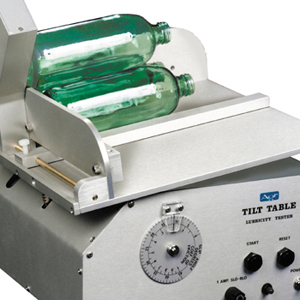 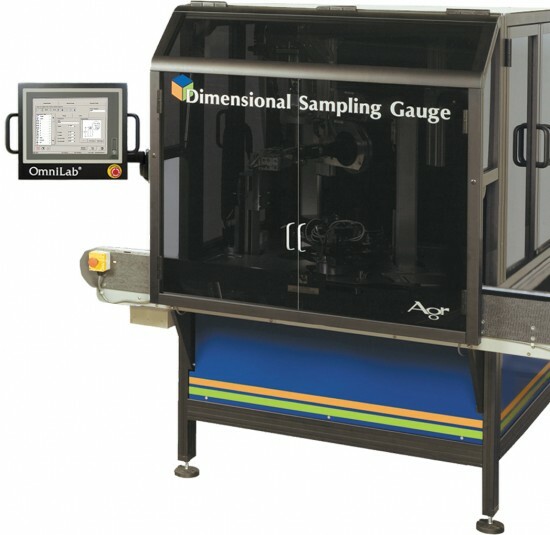 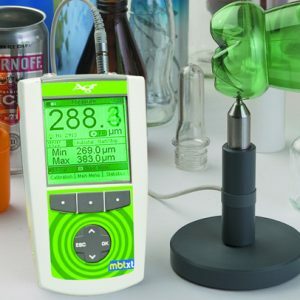 The Dimensional Sampling Gauge (DSG) is a high-precision, automated measurement station that performs a battery of critical measurements in one, hands-free operation on rigid bottles and containers. 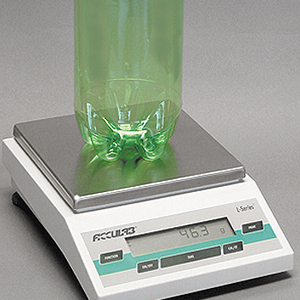 The DSG-AL version is specifically configured for the dimensional measurement requirements of the aluminum bottle container manufacturing industry. 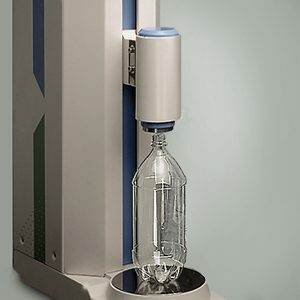 The DSG is designed to provide high precision measurement on critical bottle features while improving laboratory throughput via automated bottle handling. 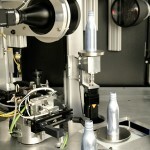 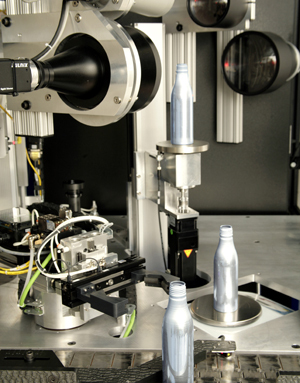 Up to 48 bottles can be loaded and tested in one operation.